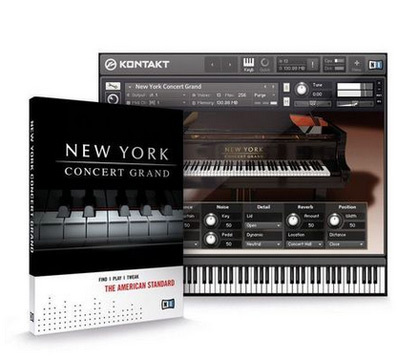 With the NEW YORK CONCERT GRAND Native Instruments presents a high defini-tion reproduction of the Big Apple's most popular contemporary concertgrand. Adapted from Native Instruments' legendary AKOUSTIK PIANO software,this recording captures a particularly special three-year-old piano in excellent condition, maintained by top spec ialists. 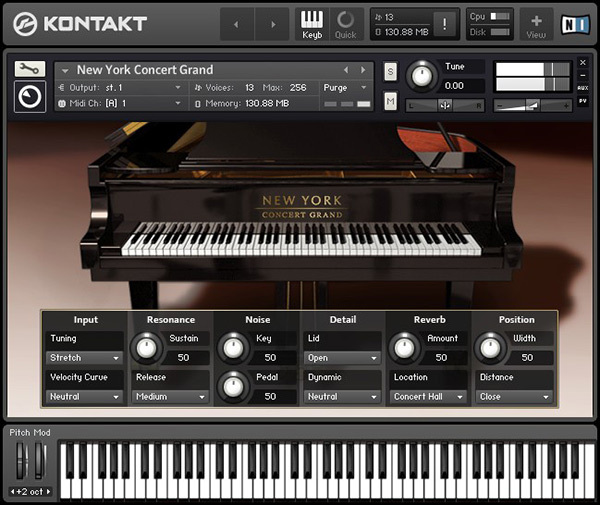 Indistinguishable from the original in expression and authenticity, this KONTAKT instrument belongs to an elite club of outstanding re-creations. The intonation of the NEW YORK CONCERT GRAND is optimized for an easy playing style. Even with very fine keystrokes an impressive sound spectrum is generated, with perfect pianissimo nuances and rich variations. The NEW YORK CONCERT GRAND offers a particularly clear rendition with an amazing degree of flexibility in timbre and dynamics, and is perfect for solo piano, jazz, classical and many other styles. A fine selection of venues combines the realism of real acoustic spaces with the flexibility and control possibilities of convolution-based signal processing. By merging the impulse response of an actual, existing acoustic environment over the signal itself, the sound acquires an incredibly authentic spatial character. 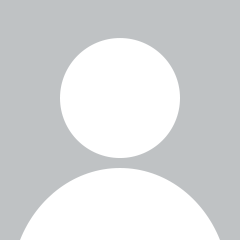 Choose to use the dry signal as it is or blend in the characteristics of one of four different locations. Place the piano in the immediate, heady surroundings of a jazz club, within the grandeur of a concert hall, in the spacious ambience of a cathedral or the in the precise, pristine acoustics of a studio.